Do you have a leaky pipe in your home or office? Having a leaky pipe may start as a slow leak, but as water continues flowing through, the leaks expand and cause a more severe problem. 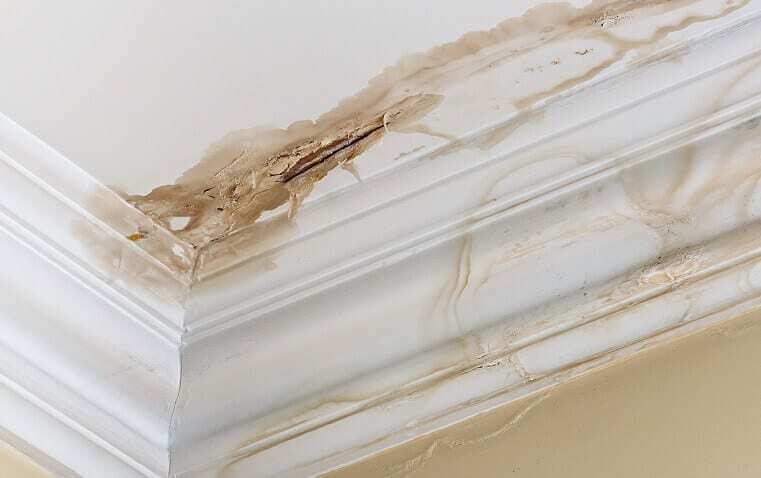 These leaks can cause significant damage to your home in a short period of time, or even worse may cause hidden damage such as mold. The good news is that many pipe repair jobs can be a miner repair if caught early. Are your water bills are higher than usual? Having a higher water bill than usual can be a sign of a leak in your plumbing system. Don’t let your home, furniture and life possessions be damaged by a plumbing issue. It doesn’t take long for an undetected small water leak to grow and cause significant damage. Sometimes leaks can be difficult to locate but we here at Done-Rite Plumbing can help you identify your leaking pipes and correct them before they cause a real disaster. Contact us today to help you with your leaky pipes before they become an issue.